Hope this new year has started for you on a good note. With Christmas long gone and winter at its peak I though we need to do something to treat our body. How seldom we even think about our body in winters as we all are fully covered in warm clothes. But, guys and girls, winter as proved by many dermatologists is that time of the year when our skin needs most care. Something organic and truly natural is what we need and Himalaya Herbals are here for our rescue. 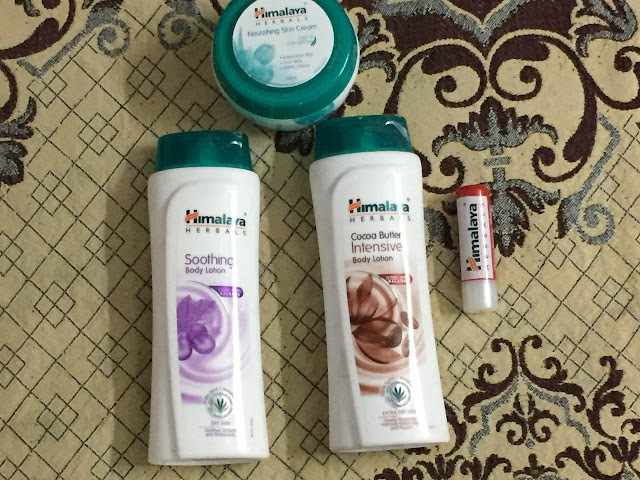 I recently tried some of their products and will share my feelings towards the brand offerings. Winter is coming but are you ready enough? 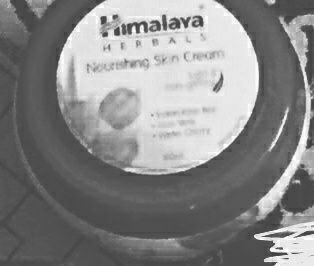 herbal products that will truly rejuvenate your skin. 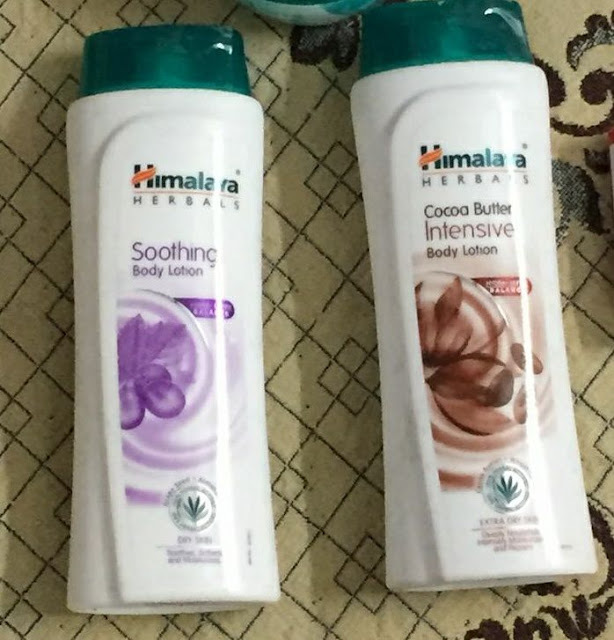 Personal Care, The Himalaya Drug Company. cracks of your skin and deeply nourishes it from within. have you checked your face before leaving the house? but can also be used as base to keep your make-up intact. deep nourishment but is also used as a base for your make-up. Kiss those chapped lips goodbye! lips over shaded chapped ones? you can pick your flavor and not only the colour.